From quint dinner parties to lavish weddings, we have you covered. Browse our ready-made menus for inspiration! Together we can make your foodie dreams come true! Check out our wonderful menu! We Guarantee there will be something for everyone in the family to enjoy! 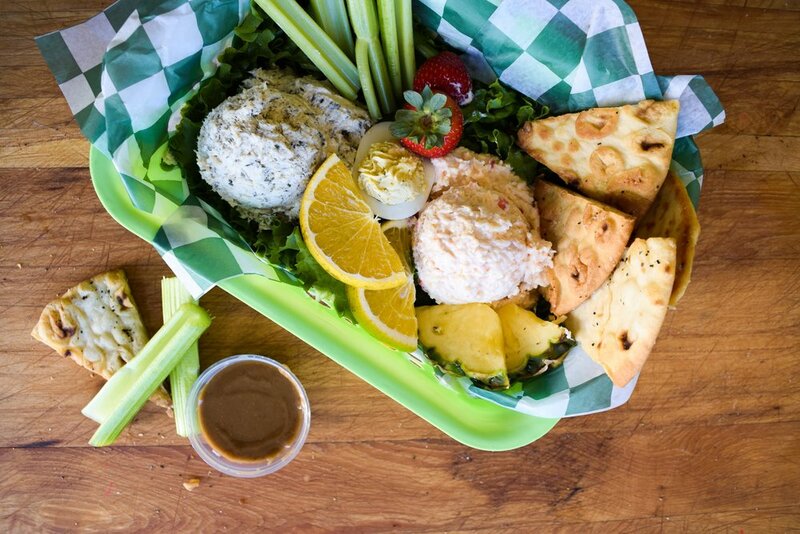 Welcome to Marti's at Midday, Athens' favorite gourmet eatery, where you'll find savory entrees, salads, and Southern staples. Located in Normaltown, the restaurant's cheery dining area, sunroom, and patio offers a place to relax and enjoy your company, as well as your food. Oh, and don't be surprised if Chef Schimmel shows up in her designer apron and high heels, as SHE loves to greet every customer with a warm southern welcome and smile.